After twenty years and more of wear and tear the boat was bought by Henry Stride who undertook extensive repairs. 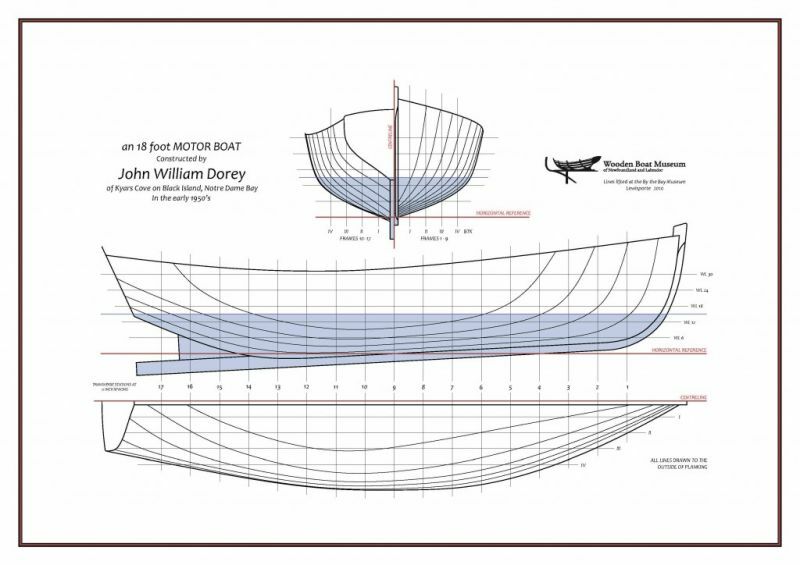 Henry replaced the keel, gunwales, and switched the aging grown timbers with steam bent frames. 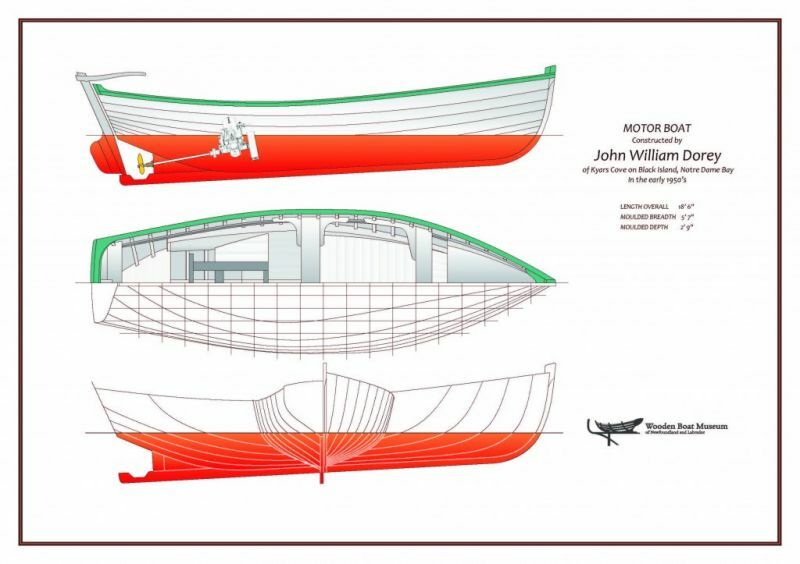 With due consideration for the fine work of John Dorey, Henry carefully replaced the planks one at a time and in this manner managed to retain the boat’s original form and performance. This boat is now on display at By the Bay Museum in Lewisporte.